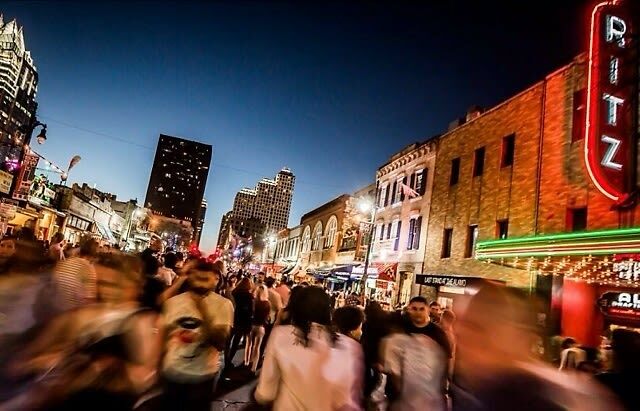 We're Looking for South by Southwest (SXSW) 2016 Photographers! Attention all music/film/festival connoisseurs who know their way around a camera! We're looking for Austin-based photogs (or someone who'll be heading down there) to rep Guest of a Guest at the South by Southwest (SXSW) conference from March 11-20. From the exhibitions to the celebrations, we're looking for experienced and outgoing photographers to snap their way around the entire SXSW experience. Sound like a gig that would be great for you? Then keep reading! Email Allyson.smith@guestofaguest.com your resume detailing your experience, as well as links to your website/portfolio where we can see samples of your photography, and you will be on your way to shooting the best events this city has to offer!